Plug and Play - FM connector for SonicHub™ 2 or any compatible stereo FM unit. Lightweight Unit - Just 260 grams. Low Power Consumption - Ideal for sailboats or power boats, the NSPL 500 features a low average power consumption of less than 150 mA at 12 V DC. Wide Voltage Range - The NSPL 500 is suitable for 12 or 24 V DC systems with a wide range of supported input voltages from 9.6 V to 31.2 V DC. 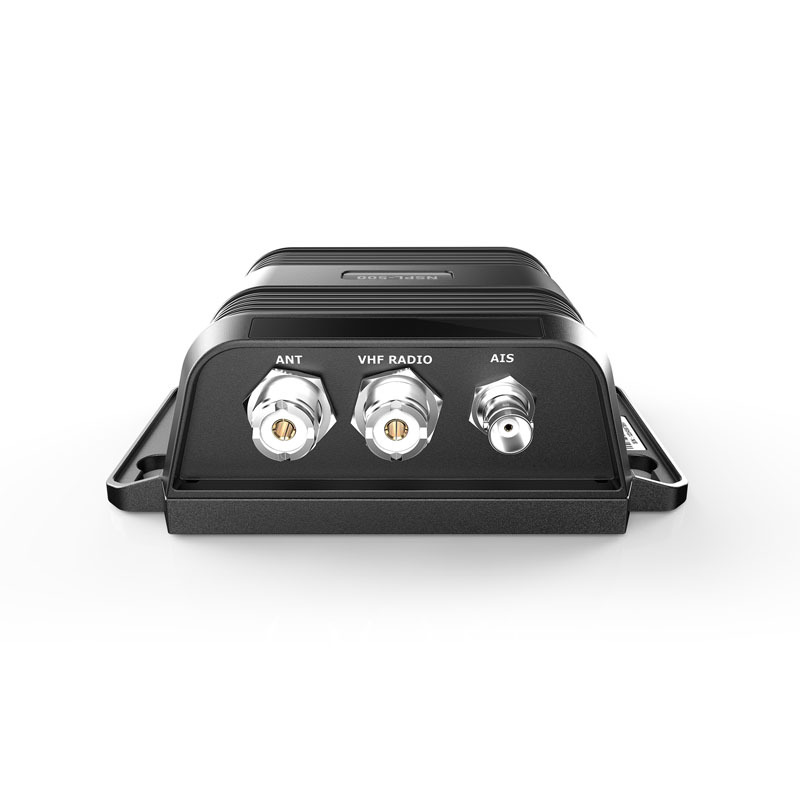 High Performance with Low Loss - The NSPL 500’s high-performance design means no insertion loss on AIS and VHF receive, and low insertion loss on AIS and VHF transmit. Save the hassle of installing a costly second antenna and use your existing single antenna with VHF/AIS/FM, by enlisting the lightweight, compact NSPL 500 antenna splitter. When combined with the NAIS 500 AIS system, you can see and be seen on the water, whether tackling busy shipping lanes or crowded ports.